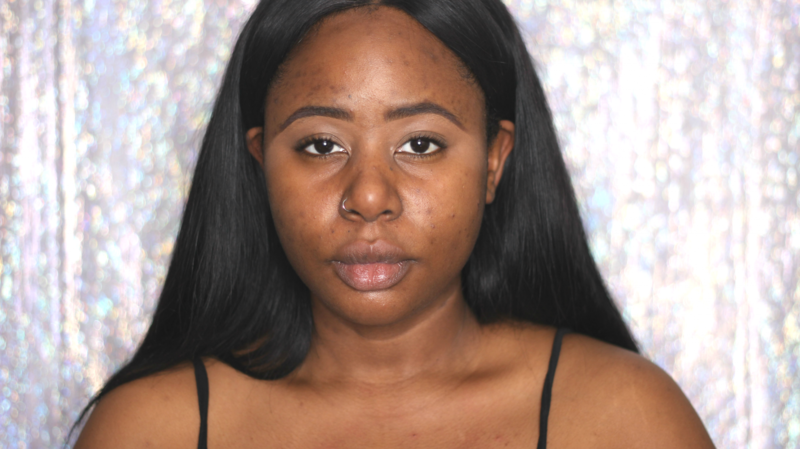 I’ve had my fair share of “bad skin” over the past 10 years. I’ve gone from bumps, to blemishes, to reactions, the whole shebang trying to figure out what my skin does and does not like. 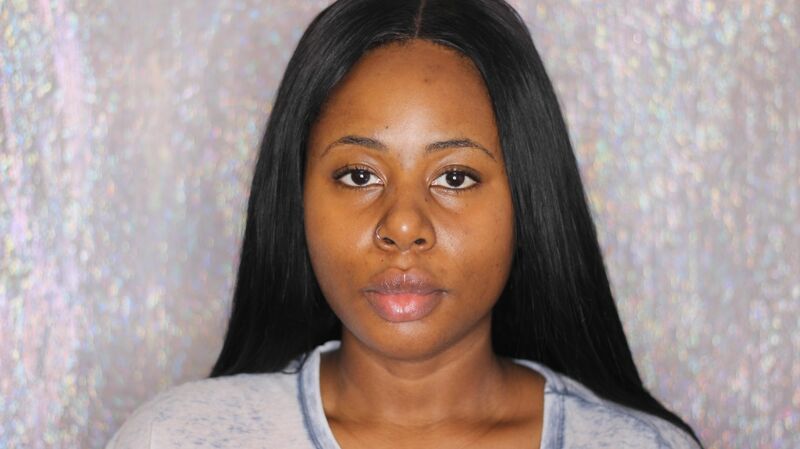 I’ve always wanted a skin care regime but for some reason I convinced myself that skincare was too expensive so I never really made the effort – until this year. Thanks to The Ordinary (this is not a sponsored post – I swear) skin care was now affordable so I began experimenting with a few more options. Like almost every beauty fanatic I bought quite a few of The Ordinary’s products until I found one that worked for me. 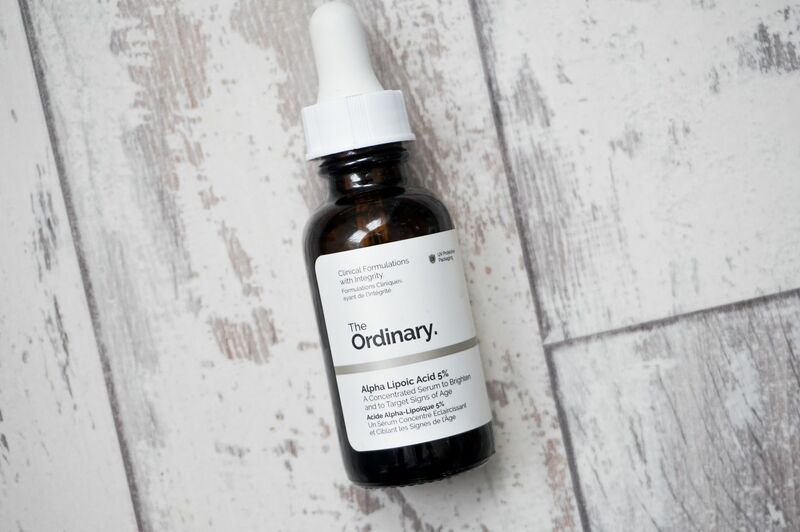 Alpha Lipoic Acid 5% – £6.00 has been an amazing addition to my beaut regime! In layman’s terms, this acid is an anti-oxidant so it helps to remove toxins and nasties from your skin. For me, this works as a “skin refresher.” When I apply this my skin instantly looks brand new and glowy and from using this for around 3 months, I have also definitely noticed a vast improvement with my skin texture as well as my dark marks. This acid does have some rules due to how strong it is so I tend to use this before bed and only around 3 times a week, at the most. For more information, I would highly recommend visiting The Ordinary website because if you have sensitive skinTHIS MAY NOT THE PRODUCT FOR YOU. 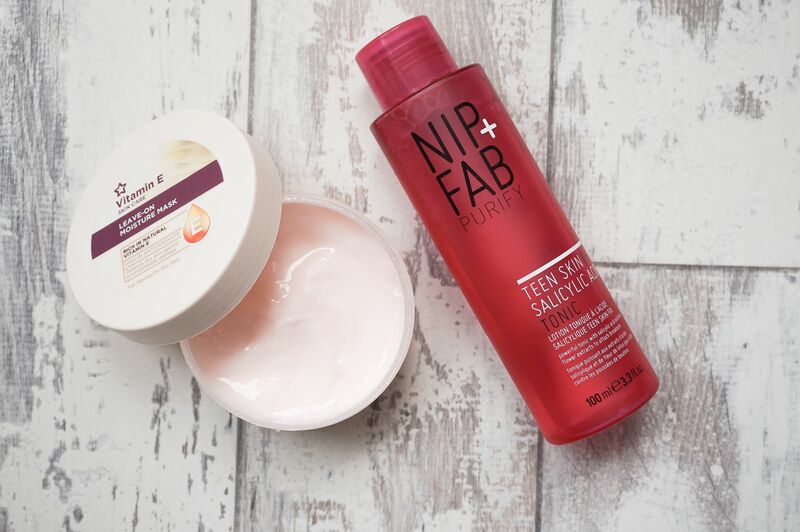 I’ve always been a big fan of toners but I don’t use them enough so when Nip & Fab kindly sent me some new goodies, I decided to incorporate the Nip & Fab Teen Skin Salicylic Acid Tonic* – £11.00 into my routine. This tonic isn’t harsh or “stingy” on my skin, but refreshing and helps to get rid of any nasties I may have missed during a face wash.
For moisturiser, I go simple and I mean, really simple! I’ve been a big fan of “moisture masks” which are essentially heavier lotions as I tend to suffer from dry skin the winter. I’ve currently been using the Superdrug Vitamin E Leave On Moisture Mask – £2.99 to help moisturise my skin. It feels cooling when you apply it, almost like a gel, but sinks into the skin without oiliness. I really like it! I also love to use the Lush Dark Angels Cleanser – £8.00 which I raved about in my Beauty Favourites video HERE. There are a few other factors that have helped my skin to improve over the year (getting good sun on holiday, included) but these 3 products have really been helping me lately! What wonder products do you love for your skin?